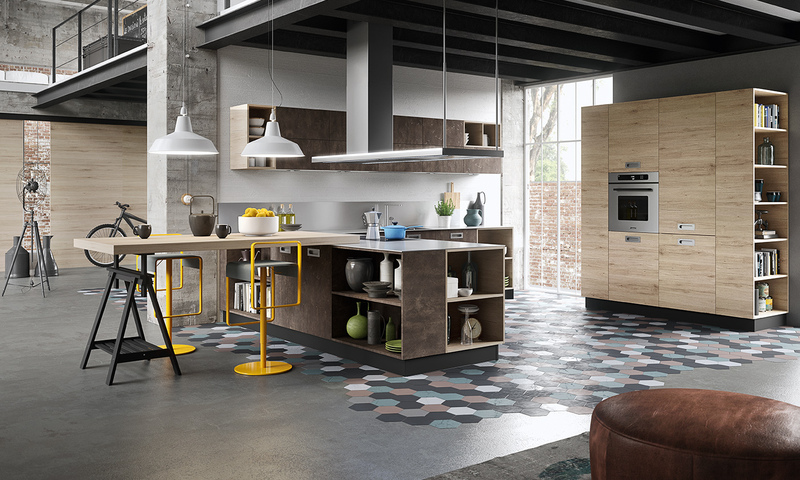 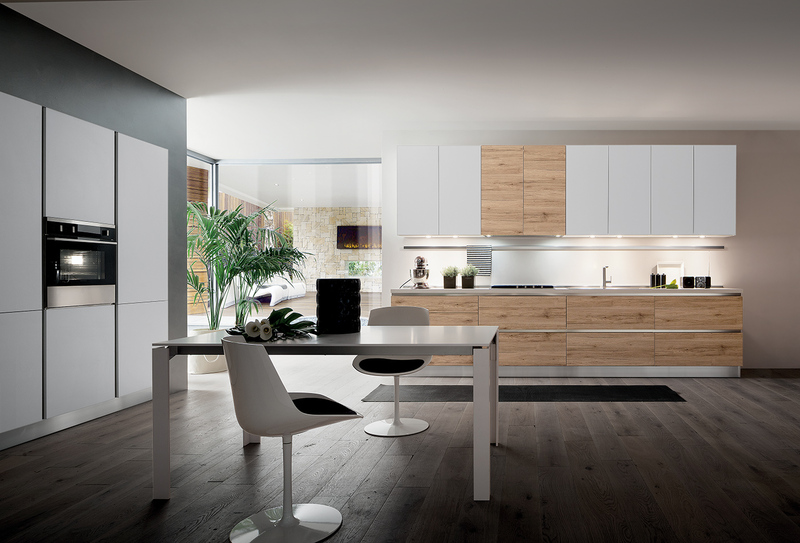 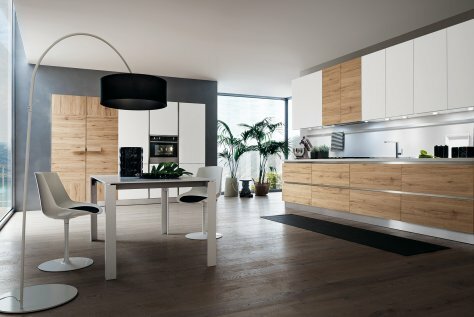 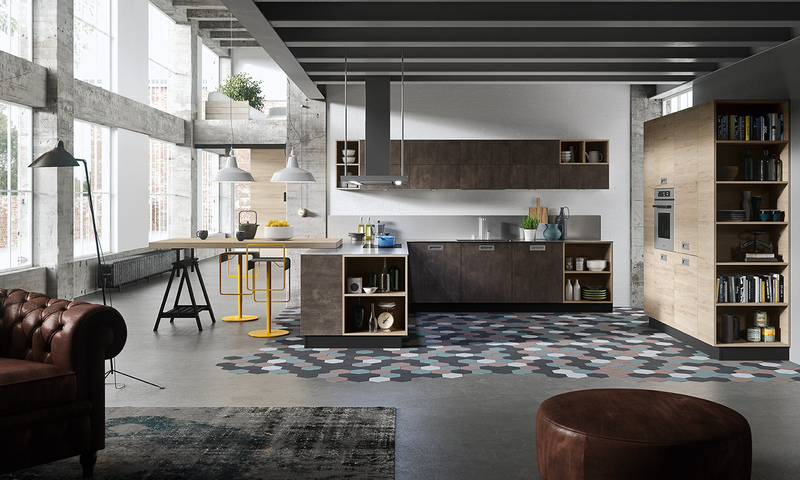 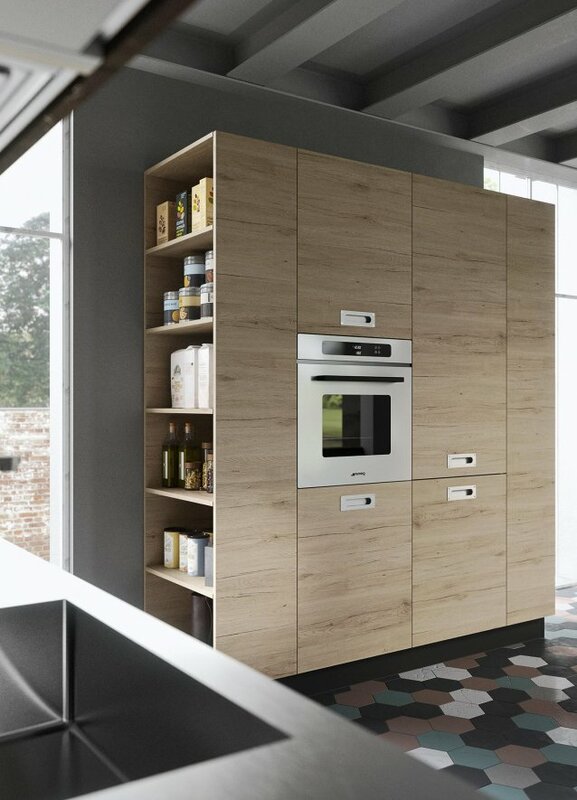 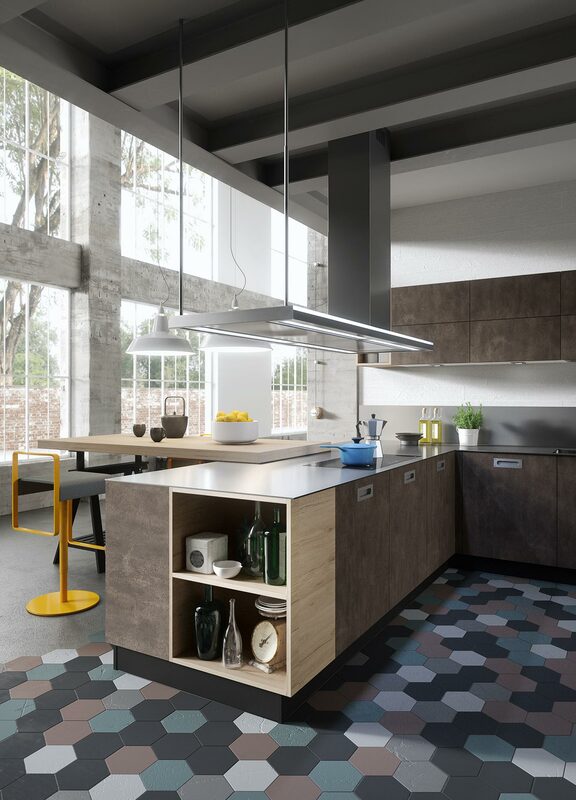 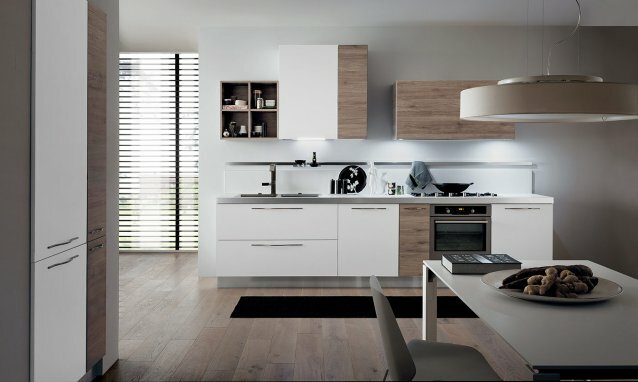 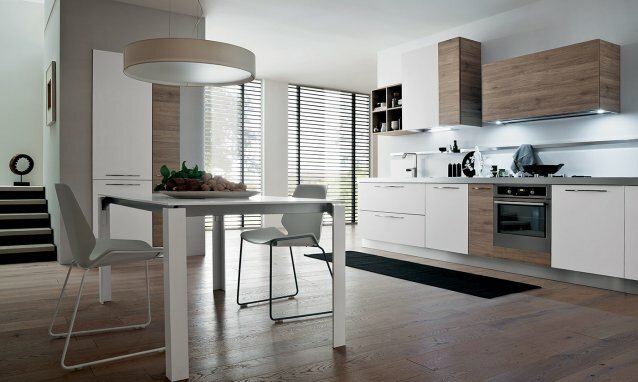 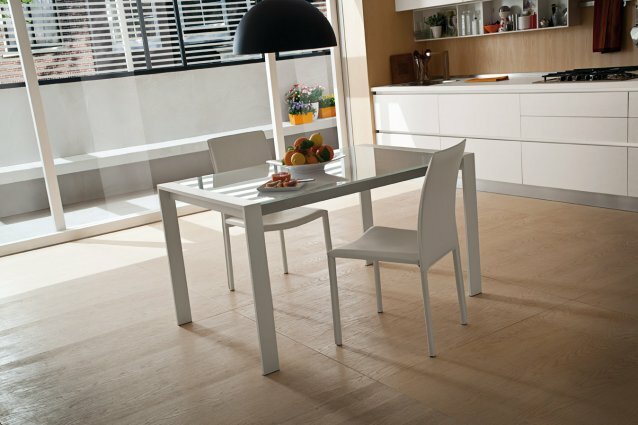 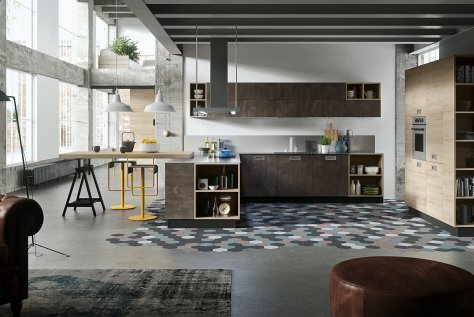 Contemporary Design, clean lines and unique quality for a modern and functional kitchen which chooses the oak as a distinctive mark. 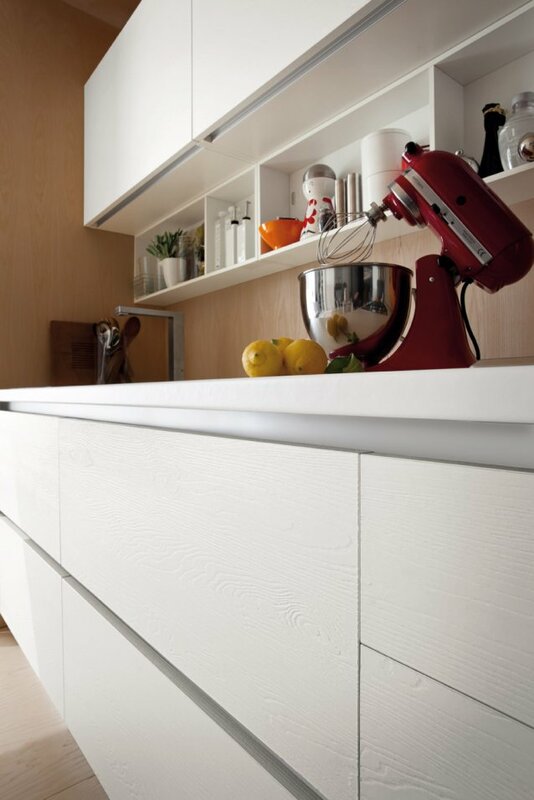 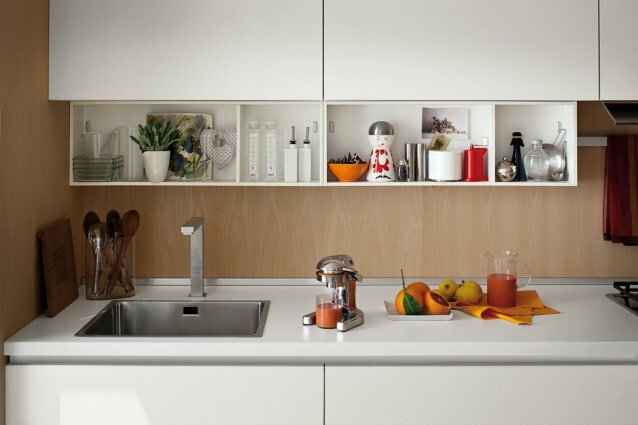  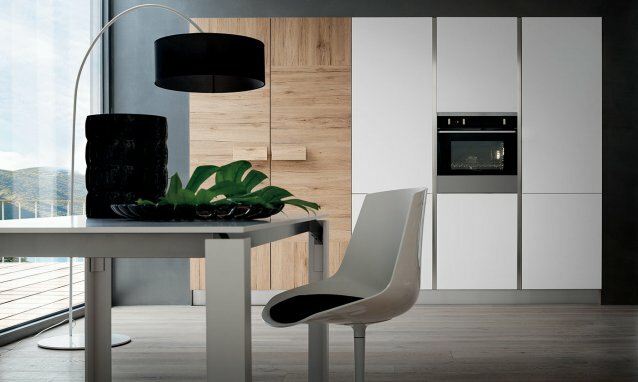 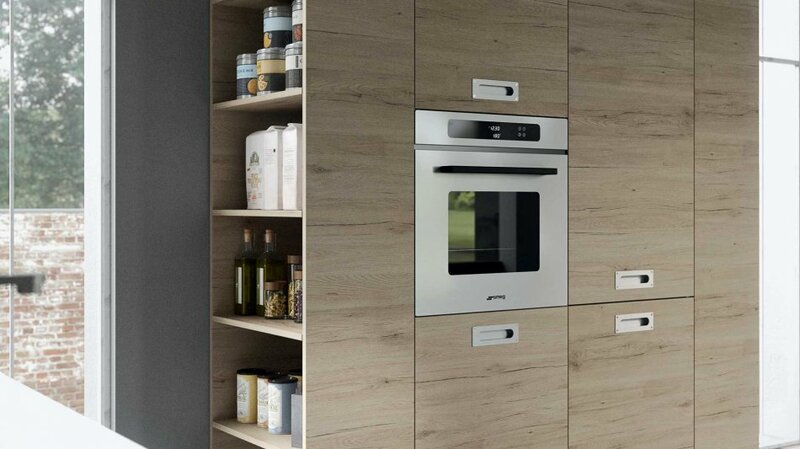 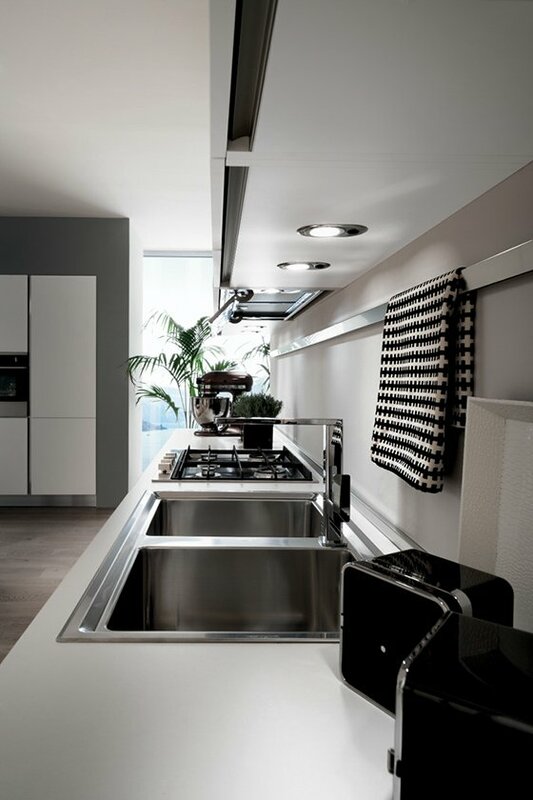 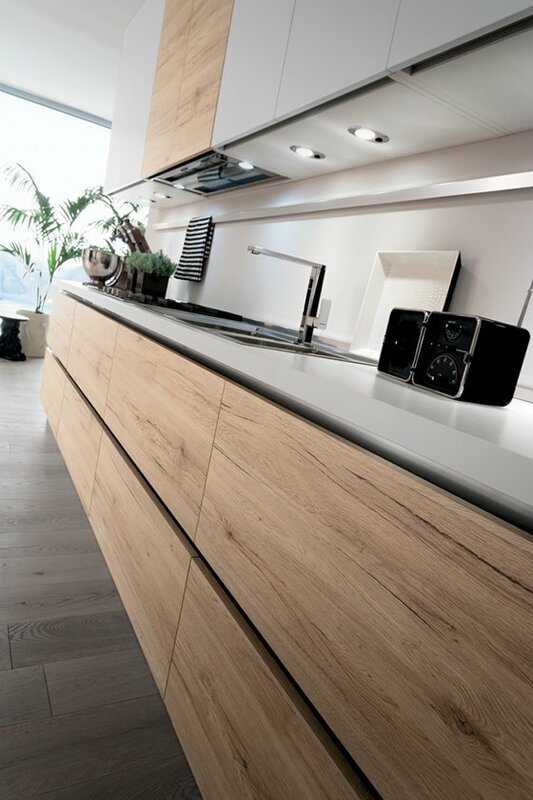  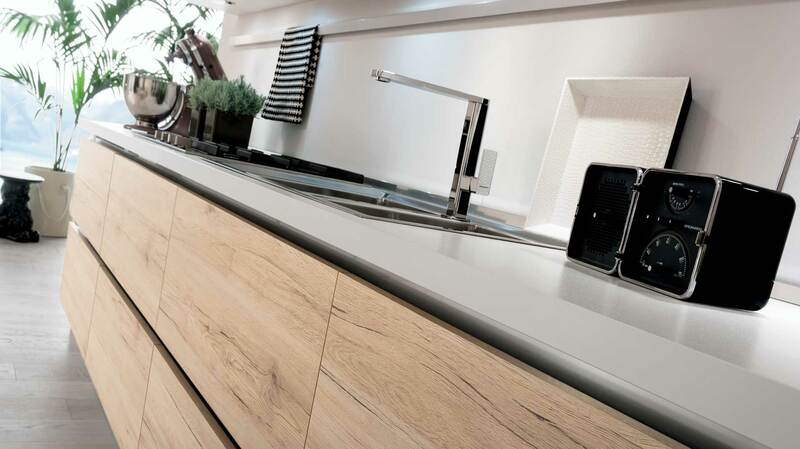 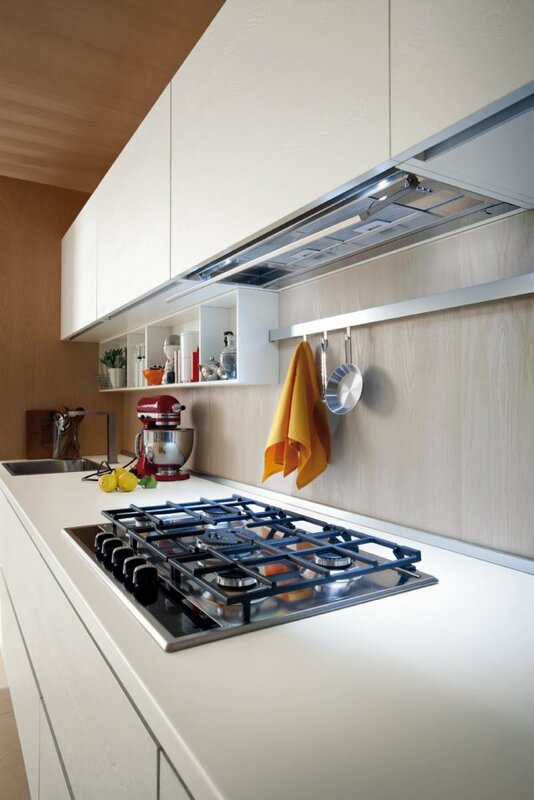 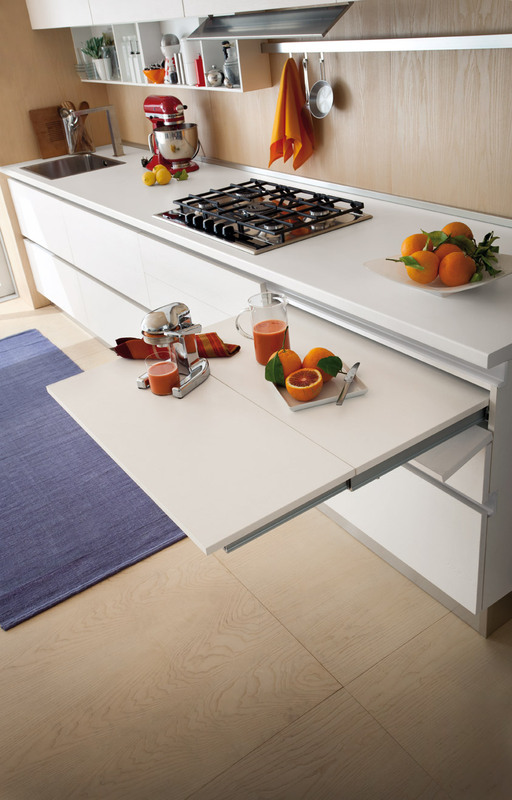 Kitchen Oslo is the perfect balance between clean lines, elegance and functionality. 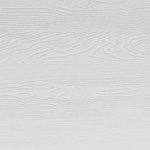 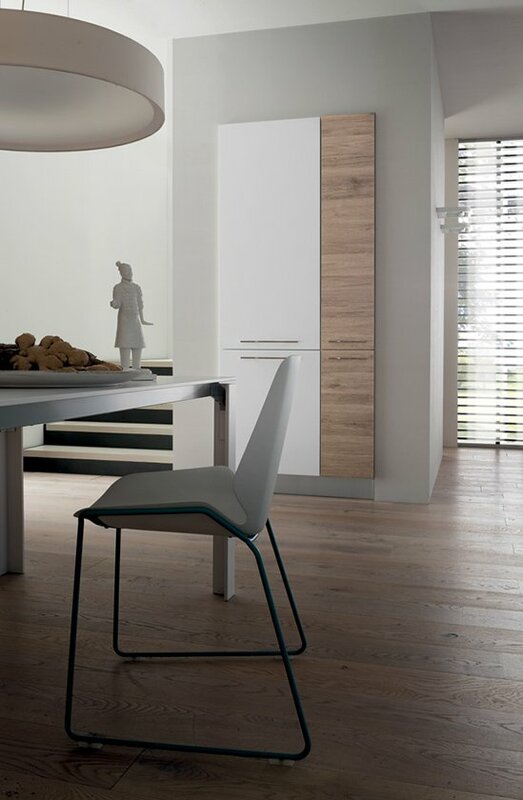 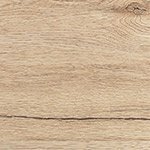 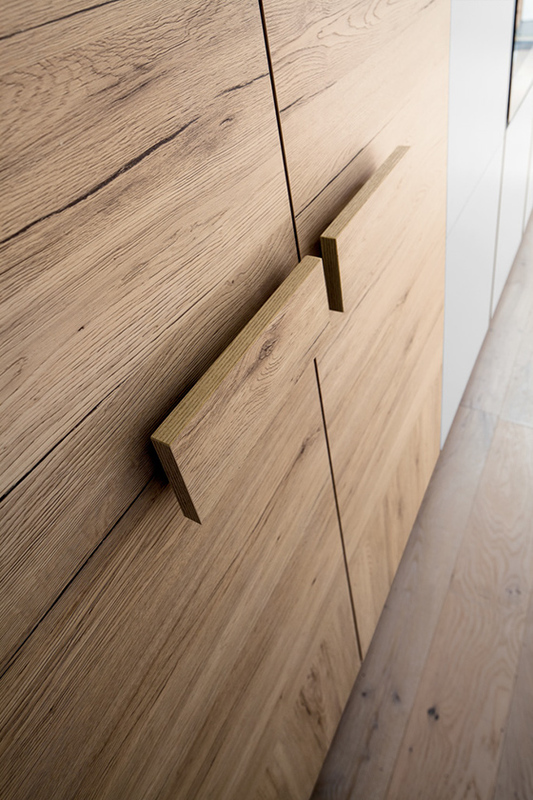 Easily adapts to any space, thanks to plain door which chooses the oak as a distinguishing feature, available in different wood finishes: Rovere Tavolato, Rovere Scandinavo, Rovere Denver, Rovere Marino and Rovere Bianco Aspen. 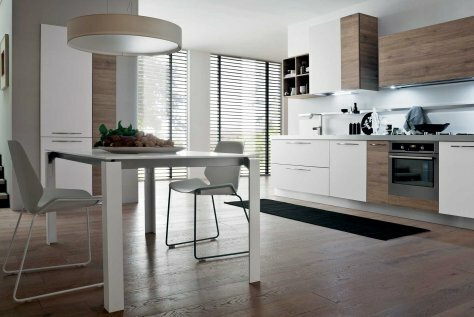  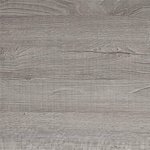 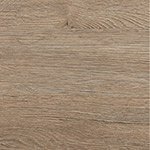  The color palette that accompanies the wood offers the brightness of white and the strong character of grey and black. 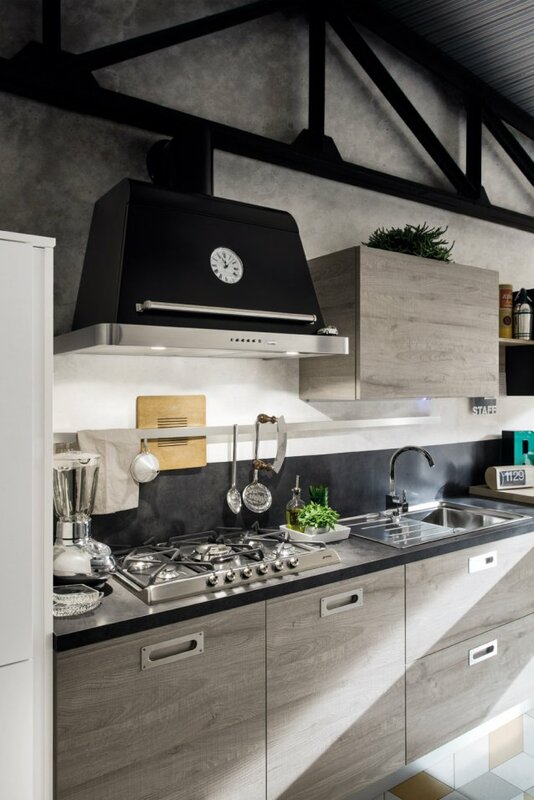 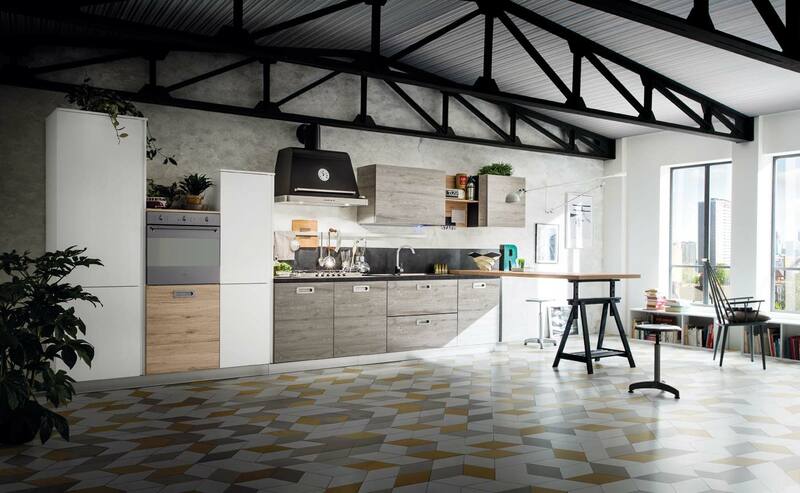 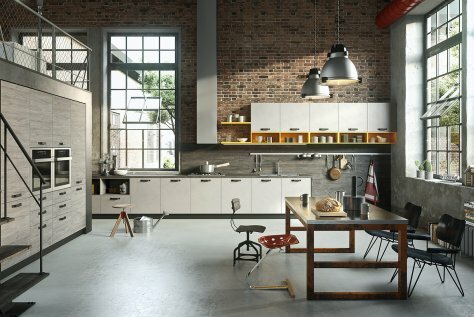 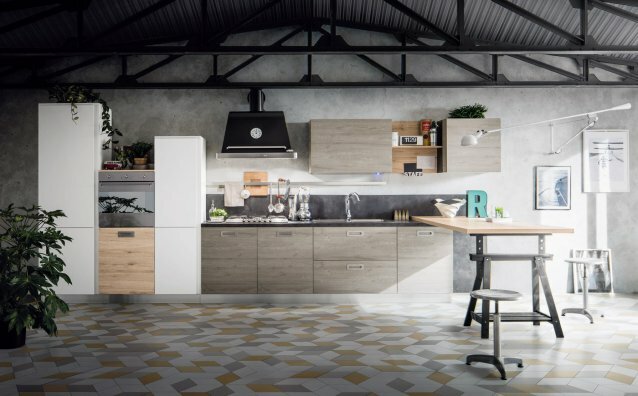 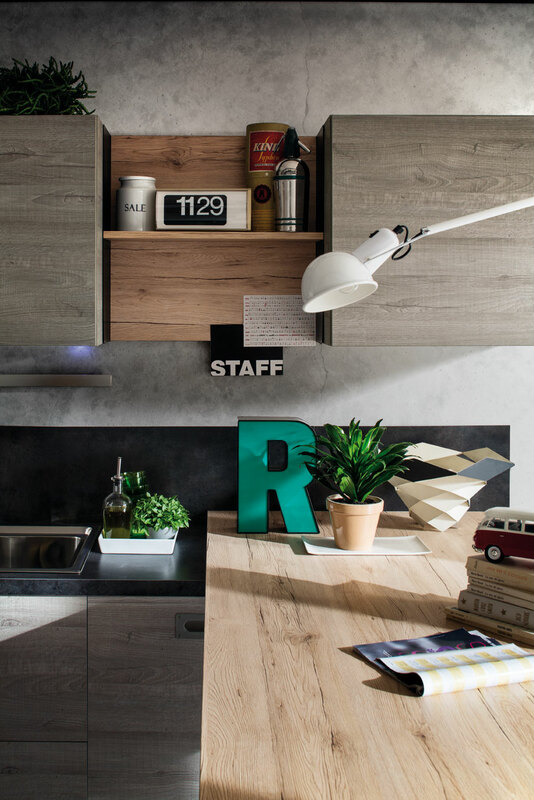 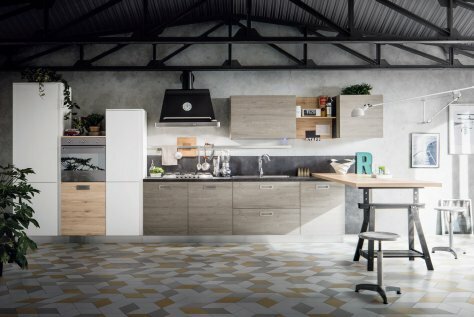 Thanks to the numerous Accessories: from the open elements, to the equipped drawers, from large pantry opening systems with or without handle, the modern kitchen Oslo can be traditional or modern at the same time, for meet the different tastes and lifestyles. 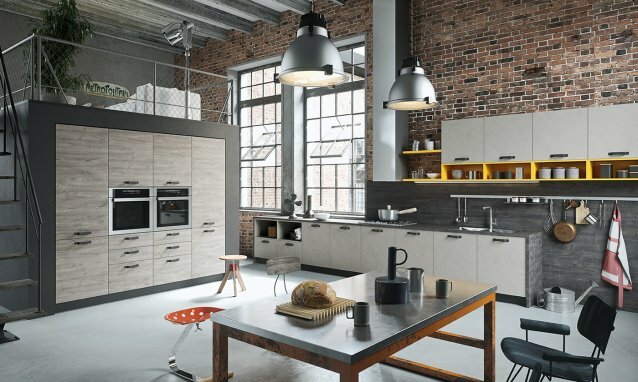  OAK: WARM ATMOSPHERE IN THE KITCHEN! 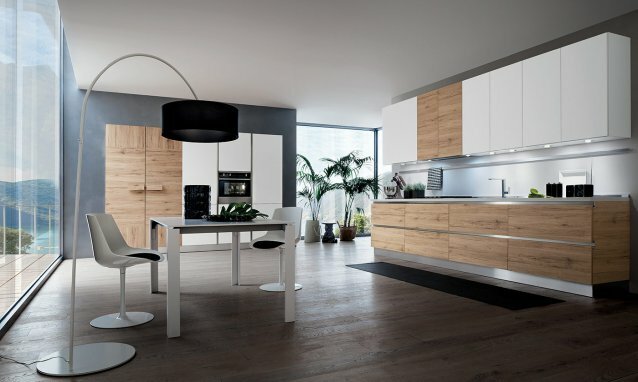 An oak kitchen offers cozy atmosphere, adapting easily to different styles and tastes through the warm and relaxing effect. 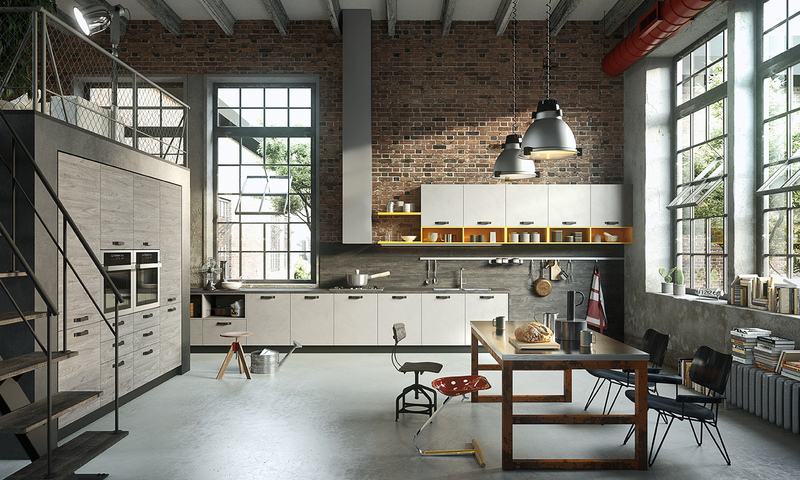 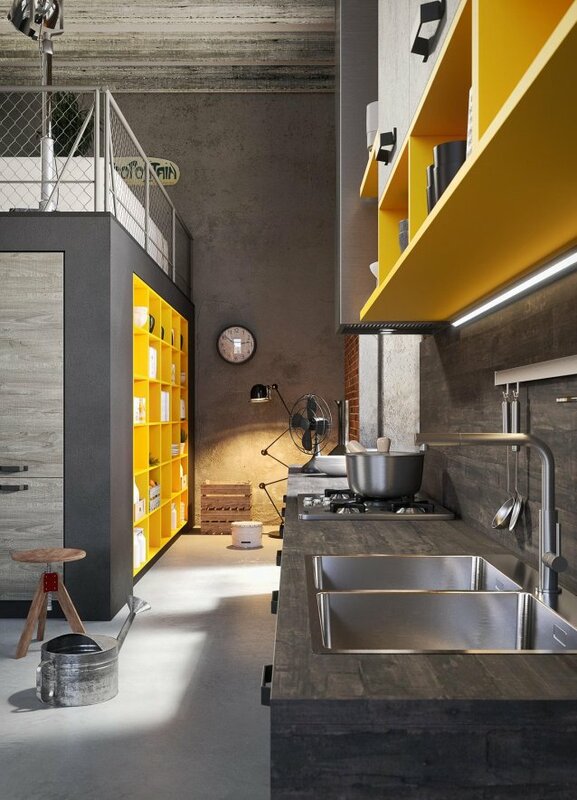 FUNCTIONAL STORAGE ELEMENTS Large cupboards and sideboards with open elements, serve as the place of containment and an element of continuity between the kitchen and living area.  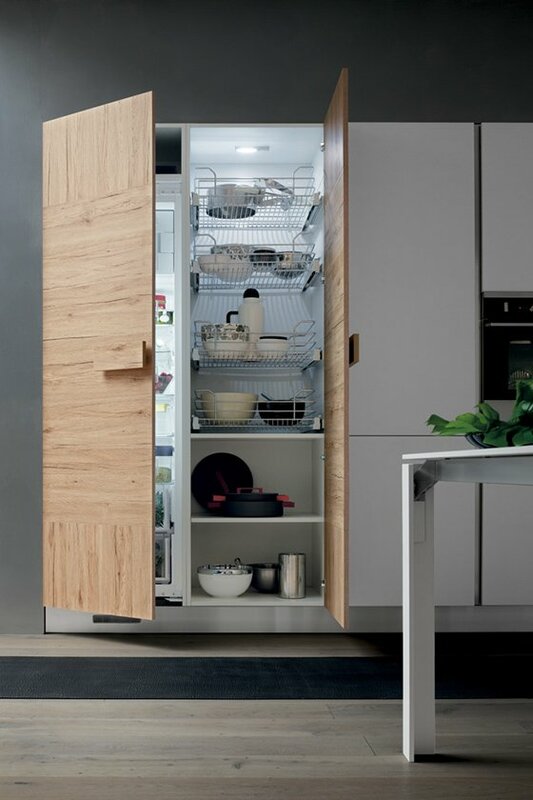 Customizable wardrobes system also provides for the possibility of installing the household appliances. 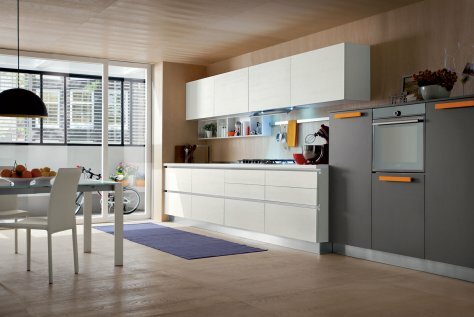 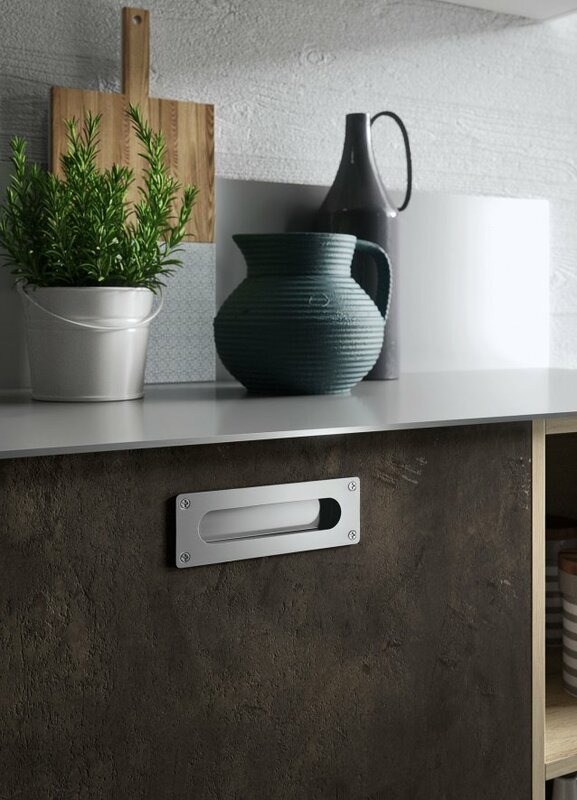  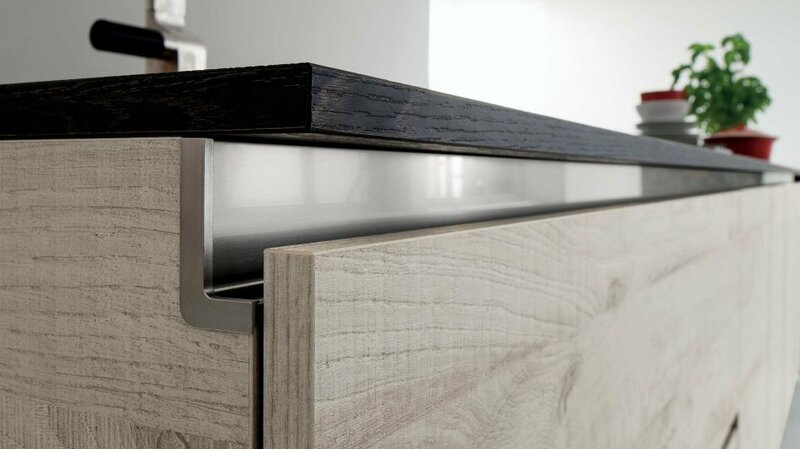 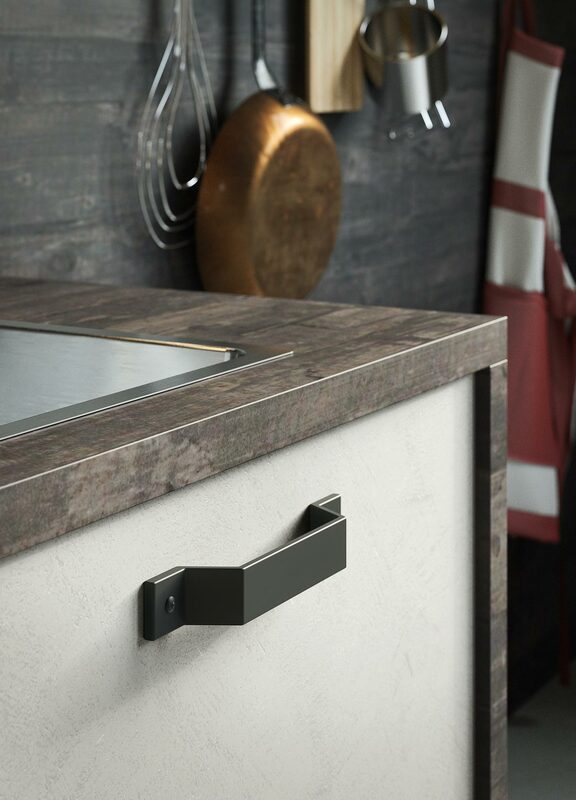 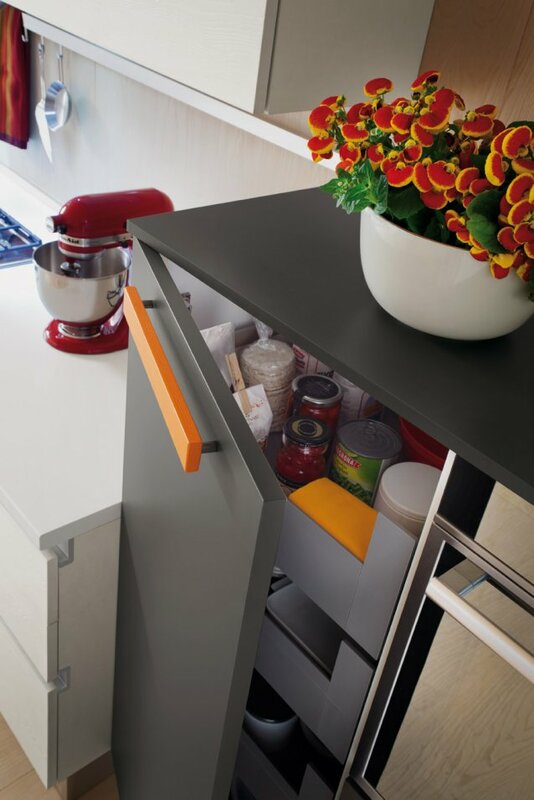 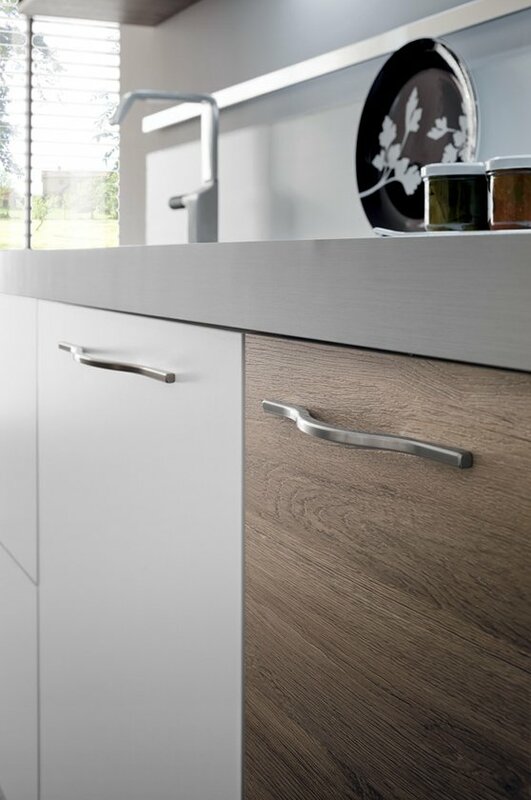 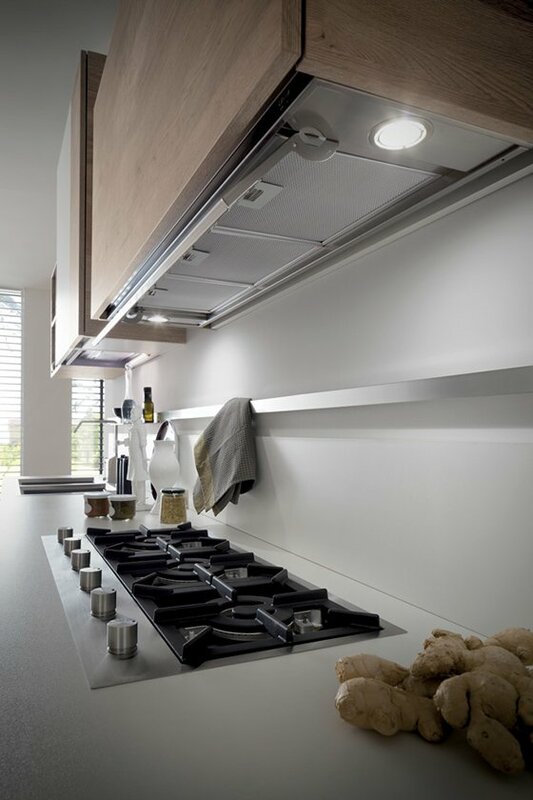 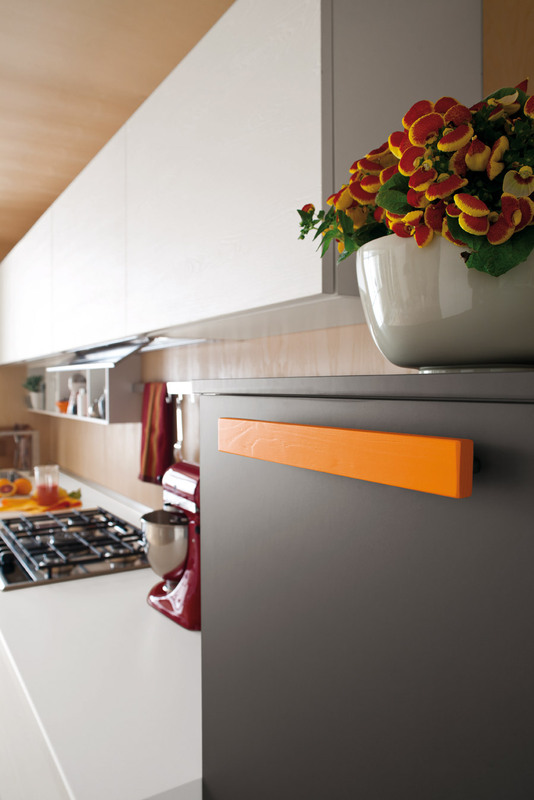  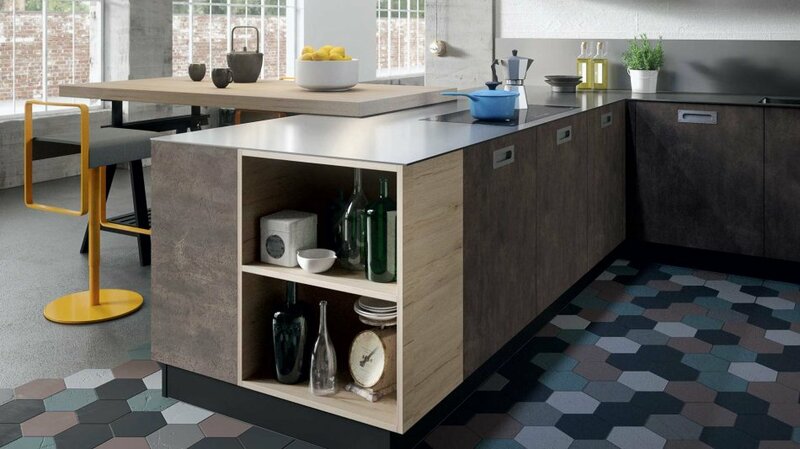 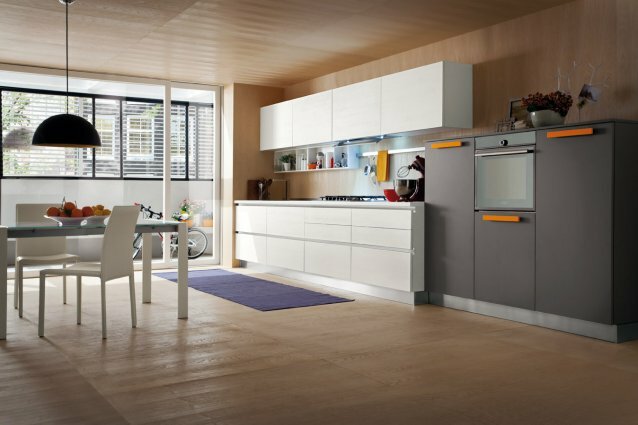 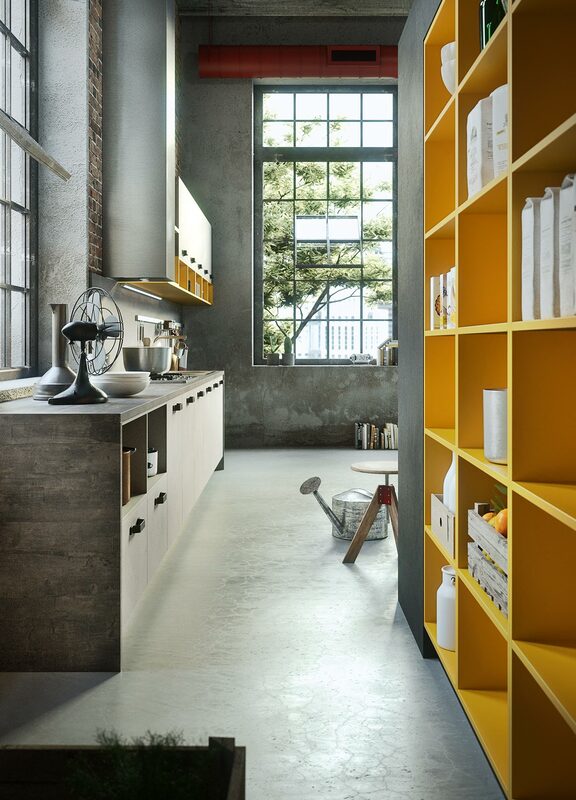 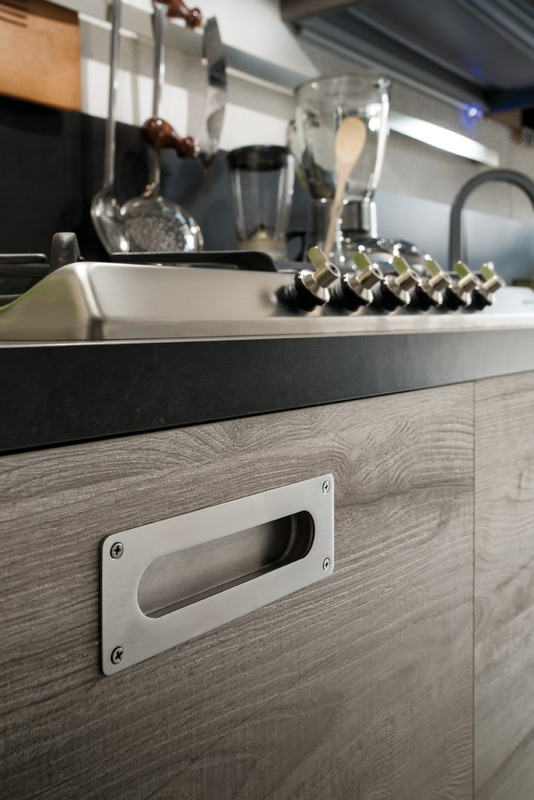 HANDLES AND MORE Alongside a wide range of handles, the modern kitchen Oslo offers the opening system with aluminium grip recess out of doors, drawers, deep drawers, wall units and tall units.  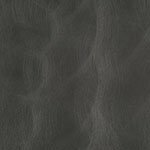 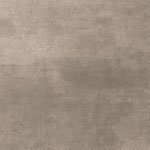  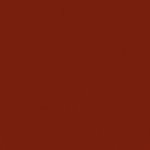 DESIGN AND CRAFTSMANSHIP One Contemporary design, innovative materials and 100% made in Italy craftsmanship, from design to construction.